Today in our Global Messenger Landscape series we have a lot of ground to cover – we’ll be taking a look at a variety of English-speaking countries in Africa, and assessing what business potential messaging apps offer in this different digital playing field. 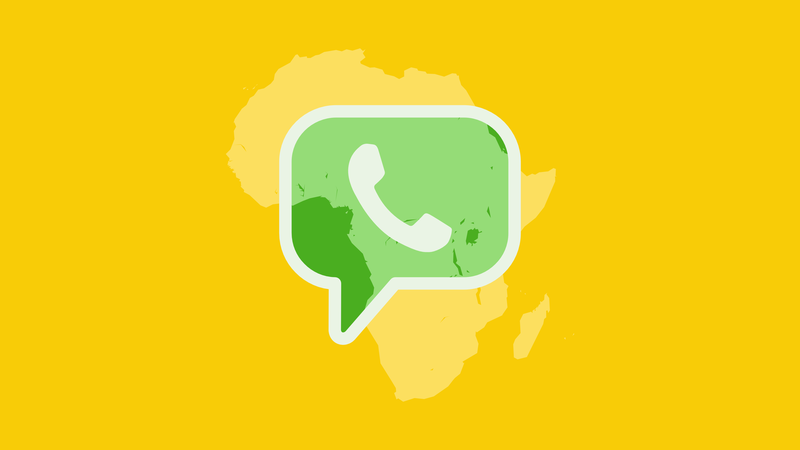 On a continent-level, WhatsApp is absolutely dominant – as Quartz Africa has also reported. Despite the existence of a few “homegrown” African messaging apps, WhatsApp is the #1 messaging app in most English-speaking African countries as well. Overall, internet usage in Africa is lower than in most other parts of the world, and mobile internet heavily dominates – as you can see in the Statista graphic below. With internet infrastructure in a developing state, low-data mobile apps are the most convenient for African users, explaining WhatsApp’s dominance. 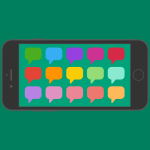 Interested in reaching customers via mobile messaging? 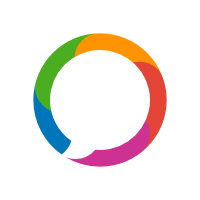 Try your free trial of the MessengerPeople solution now. According to the Media in Africa dossier from Statista, Nigeria had almost 1 billion internet users as of December 2017, and more than 80% of web traffic came from mobile users. That’s a lot of smartphones! 63% of Nigerian consumers access the internet most often via smartphone, and social media plays a huge role. 21% of users social media at least once daily to check the news. 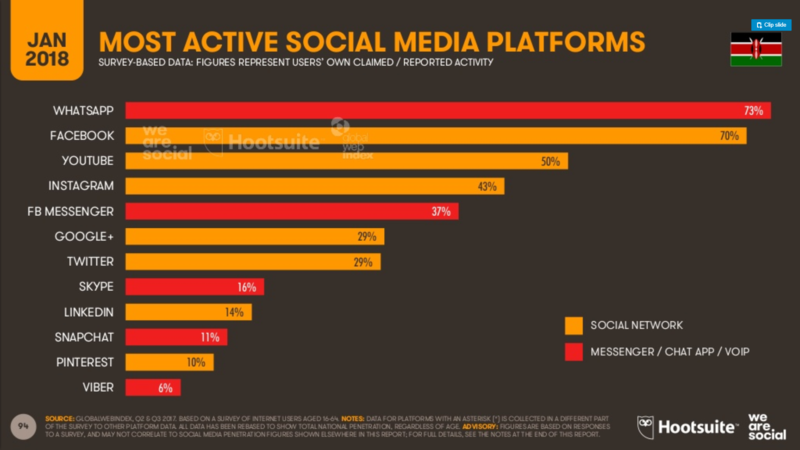 In terms of social media, who’s ahead in Nigeria? 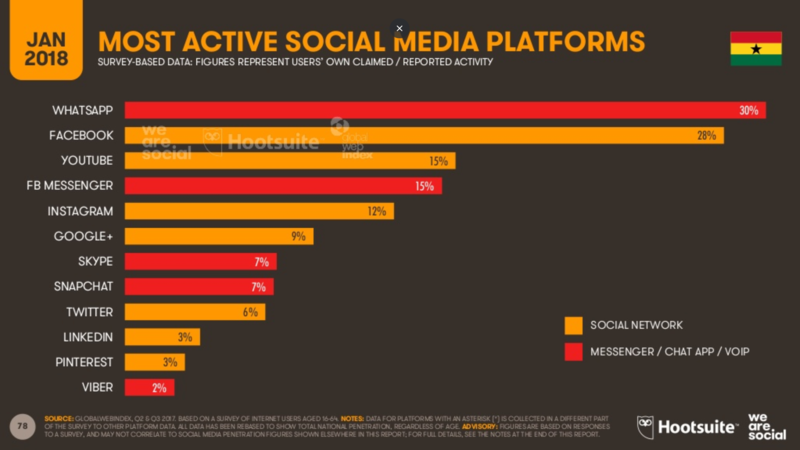 WhatsApp and Facebook are both tied with 41% of the population, with Instagram, YouTube, and Facebook Messenger far below, with just 25% and 24% of the population. 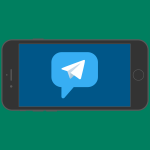 Nigeria has also been the site of pioneering business activity via WhatsApp since 2017. E-commerce businesses have used WhatsApp to offer customer support, Chatbots help users in a variety of use cases via WhatsApp, and even banks offer fiscal management on WhatsApp. 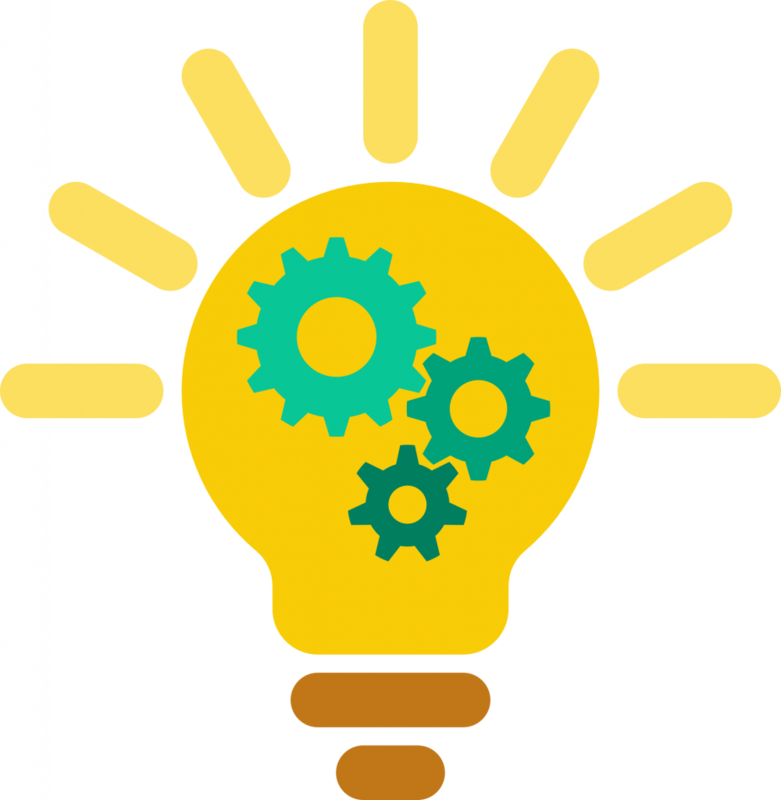 In this regard, Nigeria anticipated trends that have now hit Europe and North America and shows a huge amount of business potential. South Africa’s 30 million internet users are also mobile-focused, with mobile phones making up 71% of web traffic. More and more people are gaining access to smartphones: the number of unique mobile users grew 7% from January 2017 to January 2018! 48% of South Africans use mobile messengers – and only 45% use their phones to take photos and videos, and only 36% use the alarm clock function. Messaging has clearly embedded itself into daily life in South Africa, and WhatsApp is far above all other social platforms. WhatsApp is clearly the Facebook family’s most successful platform in South Africa, beating Facebook by 3% and YouTube by 4%. Facebook Messenger is far lower with only 32%. In countries like Kenya, Uganda, Tanzania, and Ghana, these statistics are similar: mobile internet usage makes up 60-80+% of all internet traffic, and a considerable number of social media users use these social channels as a main way to stay updated. WhatsApp ranks far ahead of other social platforms in all countries, and has safely established itself as the continent’s most-loved messaging app. 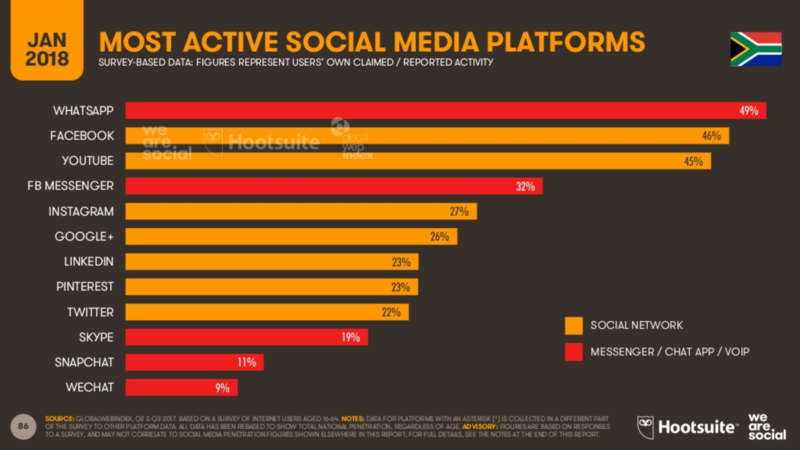 WhatsApp takes the #1 spot for social platform usage in Ghana (left) and Kenya (right). It’s likely that we’ll see other countries following Nigeria’s lead, with businesses focusing on WhatsApp for customer communication. Especially with the WhatsApp Business API, which allows businesses to offer professional, scalable customer service, the software and support for WhatsApp customer service is at a high level and can be put to good use in mobile-focused regions. For more information on messaging app usage statistics in other countries, see our Global Overview. To learn more about customer service via WhatsApp, look at our reading tips below!